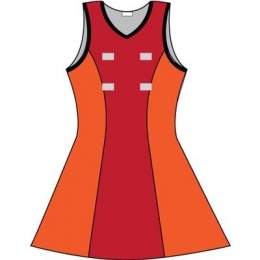 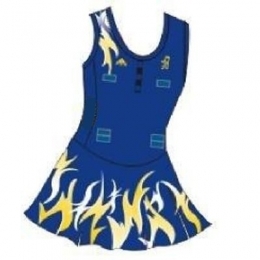 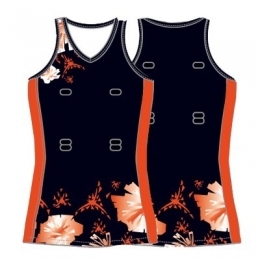 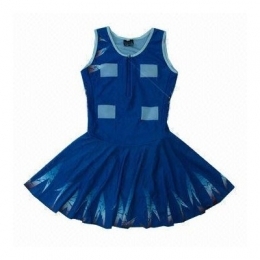 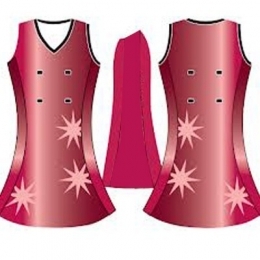 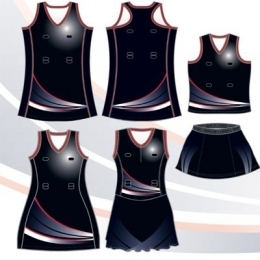 DRH Sports is a well known Netball Uniforms manufacturers and suppliers. 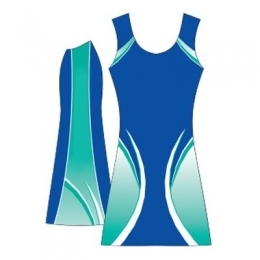 We are fully committed in providing high quality products and superb services to our valued clients. 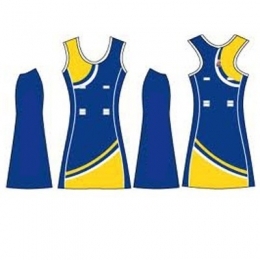 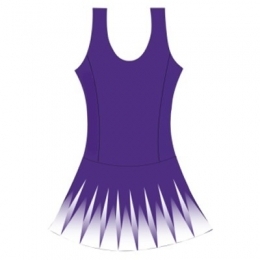 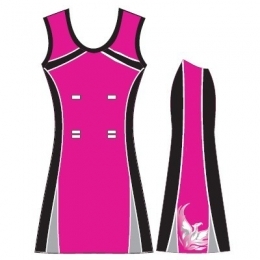 The stylish custom netball team uniforms provide identity to your team. 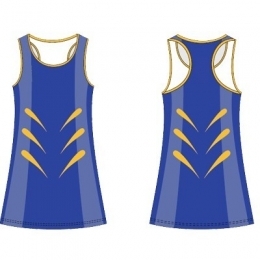 We are offering printed or embroidered team logo along with sponsor's logo.